John made his Radio Le Mans debut in 1989, and loved it so much he bought the company! Since then he’s only missed the 24 hours once, and he’s commentated on all but three ALMS races in the decade since that series started. In addition to Radio Le Mans, John also does motorsport commentaries both on network and cable TV around the world. 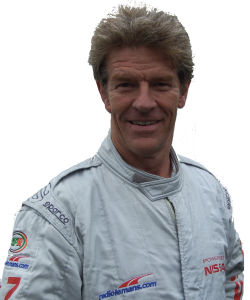 In January 2006, former British Touring Car Champion Tim Harvey told a young Jonny Palmer that he should meet RadioLeMans.com producer Tim Gray. Within a few hours he had, and so began the story of RadioLeMans.com’s Cabana Boy. Jonny is a versatile commentator with a wide knowledge of motorsport from sportscars to single-seaters and even stock cars and hot rods. He made his Le Mans debut in 2008, and has since covered the ILMC, ELMS and WEC for RadioLeMans.com, as well as Formula 3. In addition to Radio Le Mans works as a reporter for both the BBC and ITV. 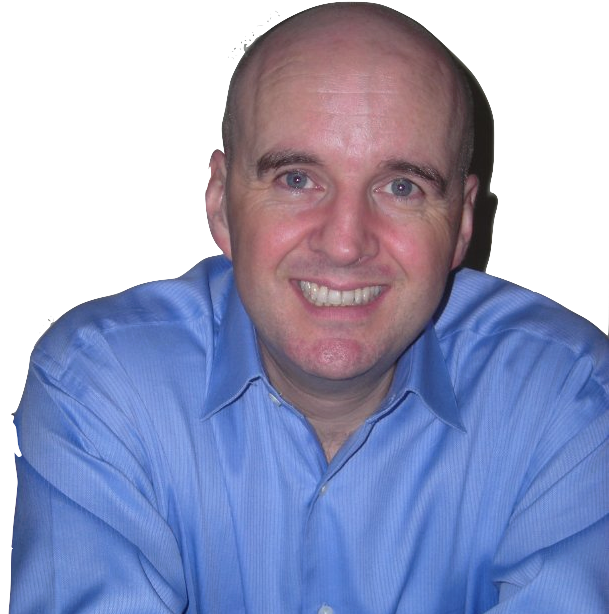 You’ll also hear him doing circuit commentaries across the UK. Despite the “Cabana Boy” boy moniker he is rarely seen dressed in a skimpy bathing suit, serving cocktails to the rest of the team. Which is probably for the best. Now the longest-serving member of the Radio Le Mans team, Paul is famous for his ability to not only stay awake for well in excess of 24 hours, but also never leave the commentary box during that time. He keeps his own lap charts, giving him a unique understanding of each car’s strategy whatever happens during a race. When not on site, Paul still follows every race from his Woking Data Centre, where he can study timing and telemetry data on a bank of monitors. 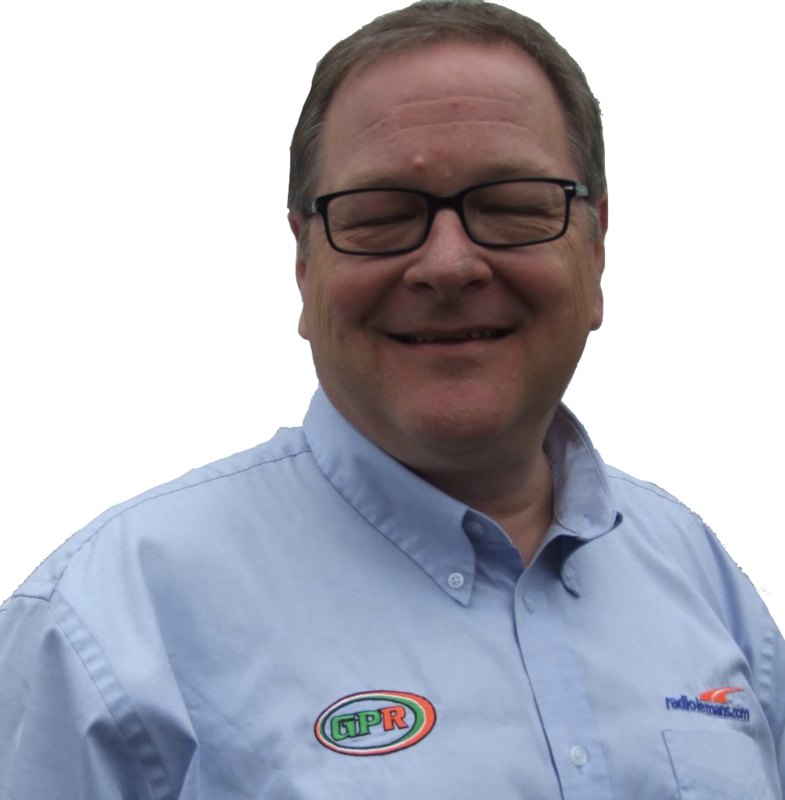 A lifelong fan of all forms of motor sport, Bruce graduated in economics in 1983, but ignored that and spent the next dozen years at Autosport, working my way up from being editorial assistant to sitting in the editor’s chair from 1993 to 1996. Going freelance meant broadening his scope to take on TV work in the F1 pitlane, radio work at Le Mans, write books, edit motor sport projects and, best of all, start commentating. Sportscar racing and historics excite Bruce the most for their diversity, tactical interest and glorious machinery. Jim Roller is a veteran of over 40 years of motorsports coverage. Raised in Watkins Glen NY, Jim has been around racing his entire life. His first broadcast experiences came with the WGMF Radio in Watkins Glen and the Glen Racing Network. The majority of his career has focused on television. He produced his first network TV show at the age of 24, the 1984 Miami Grand Prix airing on NBC Sports. Jim has produced or directed every major American sport for every major American network, winning two Emmys on the way. He was also an instrumental part of the teams that launched the ground breaking motor sports news programs, MotorWeek Illustrated and RaceDay. 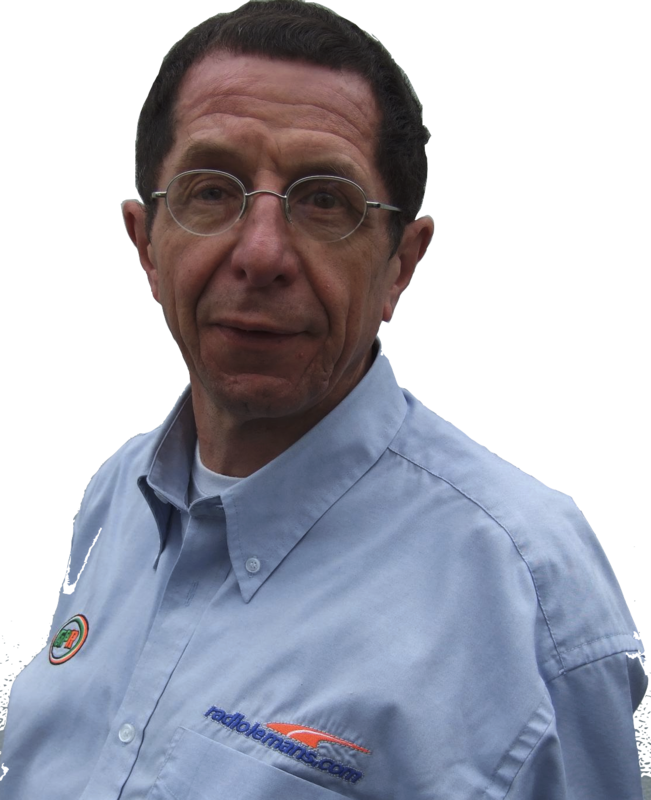 In 2000 Jim returned to his radio roots and joined the Radiolemans.com team for the first time. Over the past 15 years he has become a regular on the RSL team. 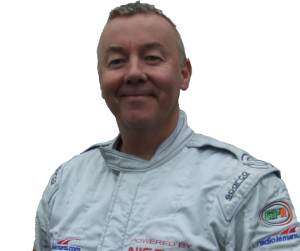 Nick spent seven seasons in the F1 pitlane as a TV reporter for F1 Digital+ and BBC Radio, and has also covered domestic British motorsport for ITV, Setanta and Motors TV. 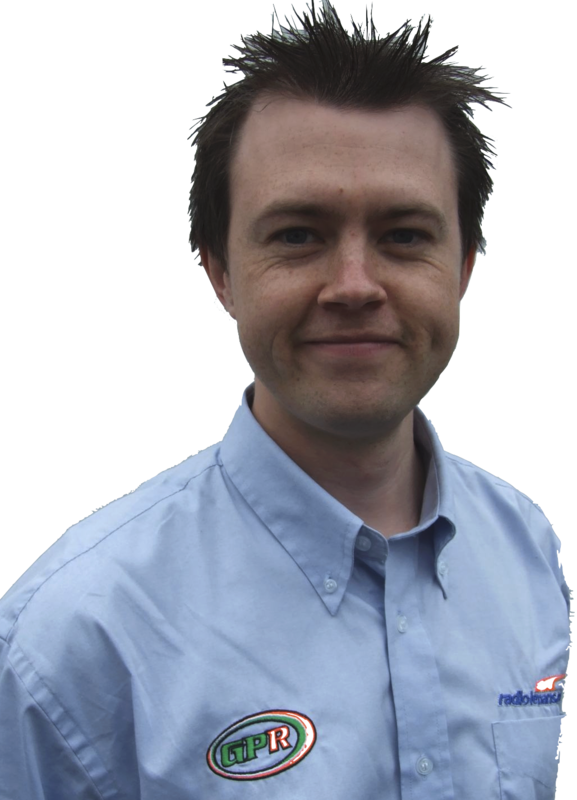 His main passion though is radio controlled car racing, and since 2006 has been presenting the RC Racing TV series. 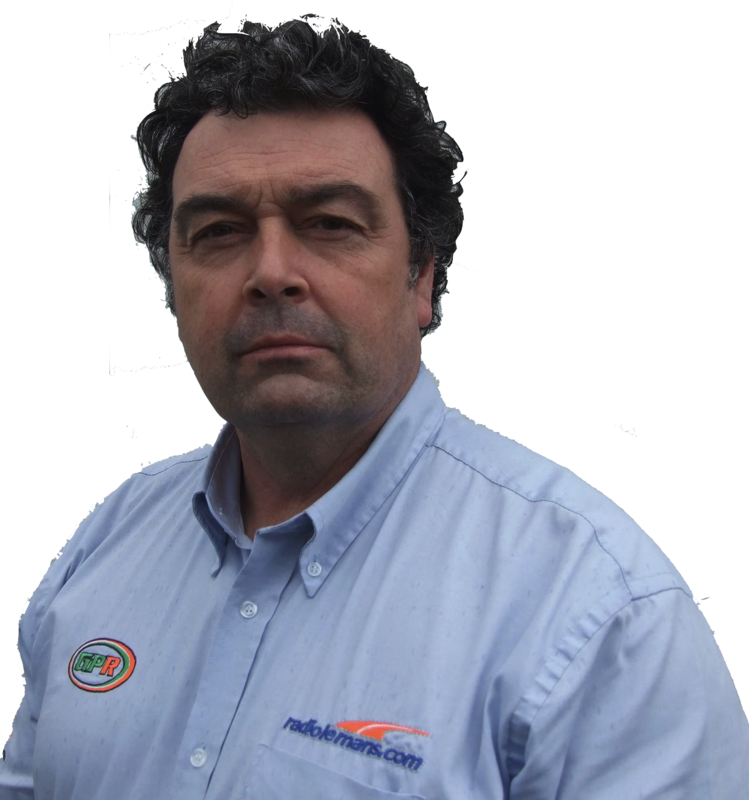 Nick makes regular appearances on Midweek Motorsport on RadioLeMans.com, and also presents a number of special programmes including the ‘Daman Explains’ and ‘Daman’s Day Out’ series. 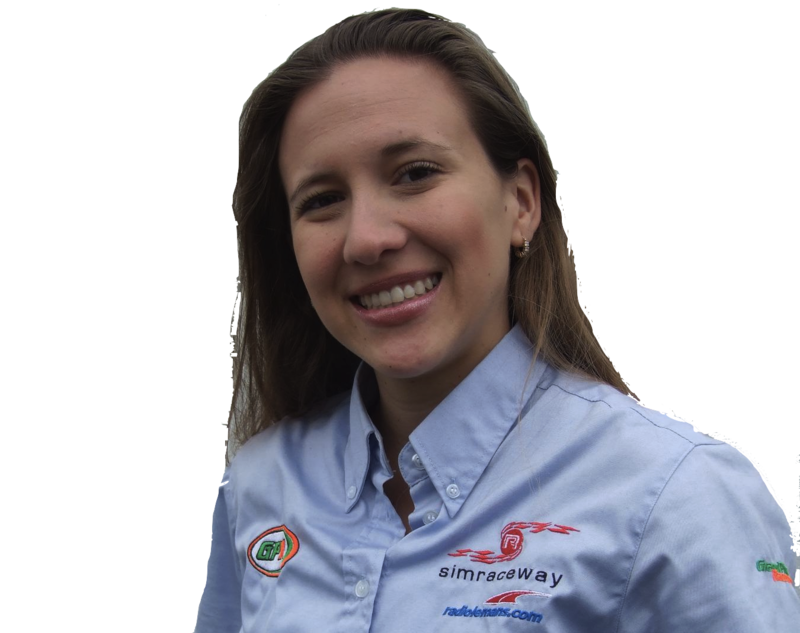 Florida-based Shea made her reporting debut at Le Mans 2012. Since then she has returned to Le Sarthe, as well as reporting from the Bathurst 12 hours. 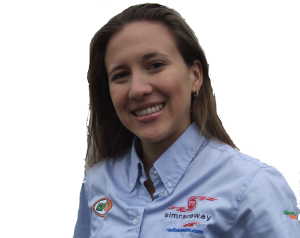 Shea is now a full-time member of the IMSA Radio team, both commentating and reporting. He started out covering club racing events in his native England for Motoring News and Autosport, and served as a press officer for Brands Hatch and its associated circuits in the late 1970s before joining the staff of Autosport as Features/Sports Editor. He was covering both Formula 3 and the World Endurance Championship in 1985 when an opportunity arose to move to the United States as editorial director of On Track magazine. He was gone in a flash. Jeremy soon resumed his original freelance status and has remained in America ever since. After many years commentating on the American Le Mans Series for RadioLeMans.com, Jeremy now performs the same role on IMSA Radio, as well as joining Radio Le Mans at the 24 hours each June. 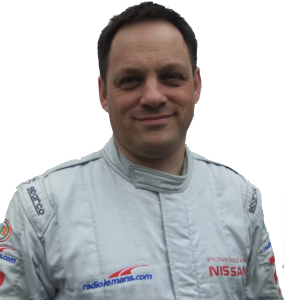 Joe Bradley joined Radio Le Mans in 2000, and has also joined the pit lane team at rounds of the ALMS and LMS. After following Formula One for many years (a tatty model of a Lotus 72 is regarded by him as a family heirloom!) Graham finally saw the light in 1995 when his then seven-year old son persuaded him to visit Le Mans for the first time, an experience he would describe later as “biblical” (although that may have been a reference to the rainfall that year!). He discovered the delights of internet reporting on the sport almost as soon as Sportscar World was born and by 1999 was regularly exchanging information with the Editor. At around that point, newly unencumbered of a contract that prevented him from writing professionally, he joined the new intake of writers taken on to launch Totalmotorsport and, when that enterprise floundered joined Messrs Cracknell, Brooks and some other bloke to launch DSC where he took on the role of Deputy Editor. With the untimely retirement of DSC’s Founding Editor Graham stepped up to the tiller and since then has combined the Editorship with regular duties with Radio Le Mans. Sam grew up in South London within sight of the long abandoned Crystal Palace Race Circuit, yet found himself on work experience in the electronics at Williams F1 aged 16. 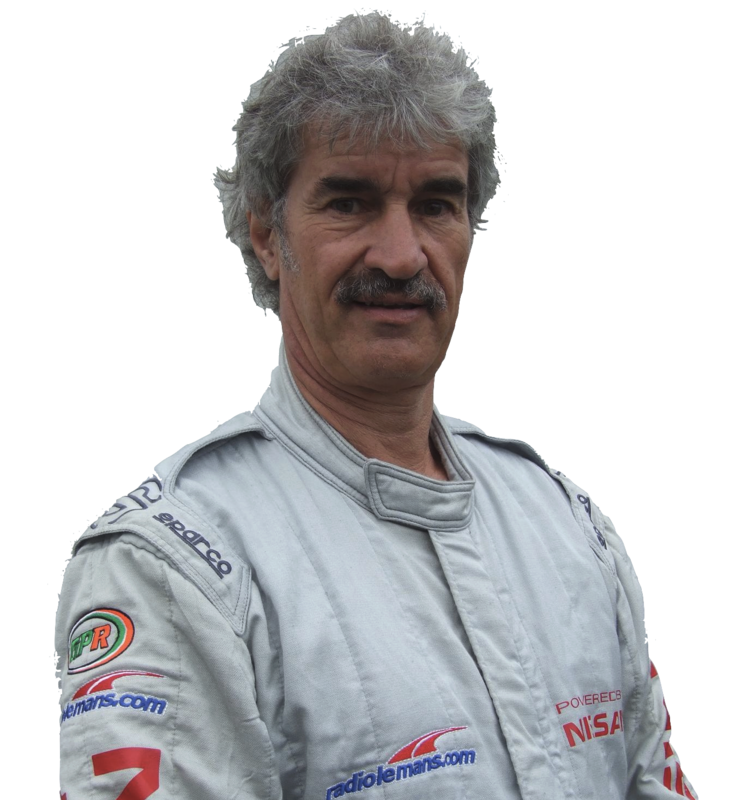 He has been heavily involved in the sport ever since, having gained a National Diploma in Motorsport Engineering from East Surrey College (where he also built and raced a Group N Ford Fiesta) and studied Automotive Engineering at Oxford Brookes University. He has competed in a range of categories as a not very good driver, from single seaters to prototypes to the European Late Model Championship, and likes be found the wheel of unusual competition cars such as the Nissan Leaf NISMO RC and the unique Lotus Exige 270E. Sam has written a number of books on motor racing including the bestseller ‘Autodrome: The lost circuits of Europe’. In recent years he is most likely to be spotted in the pit lanes and paddocks of Formula 1, WEC and Super GT championship events getting excited by very small pieces of carbon fibre, or arguing with Nick Daman. Declan knew motor racing was more than just a passing childhood phase when he witnessed Stirling Moss v Richard Attwood at Dublin’s Phoenix Park. Attwood manhandled a glorious 917 while Moss, in his Chevron B8, battled every step of the way with both the Porsche and a door that refused to shut. 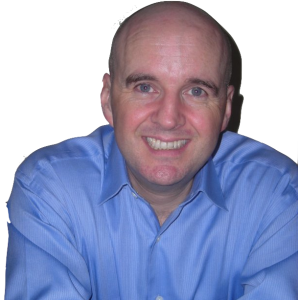 A marketing career beckoned & motorsports became inextricably linked with Declan’s day to day activities. From marketing racing video games and launching race tracks to sponsorship & TV, with some driver management on the way, he has never strayed too far from sounds & smells of racing. Declan’s career highlight to date is a couple of laps in Ari Vatenen’s RS Cosworth, the very car he used to compete on the Rally of Finland the day before. Ari, his hands a blur, chatted happily as Declan sat there not knowing whether to laugh or cry. Eventually, he got out of the car with a smile on his face which remains to this day. Declan can be heard regularly on Midweek Motorsport. A former Indycar crew chief, California-based Marshall Pruett appears on RadioLeMans.com as an expert on both US single seaters and sports cars.